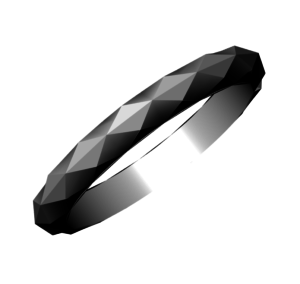 I wanted to share how I managed to create this ring with plenty of facets by using T-splines in Box mode. I’m thinking this post might be useful for all you Matrix user out there. 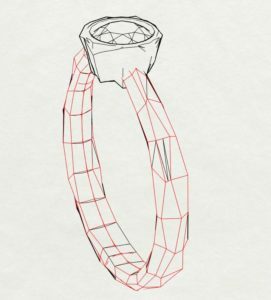 For those of you who don’t know CAD the terminology might sound quite bonkers, a sneak peak into the world of computer aided design software. 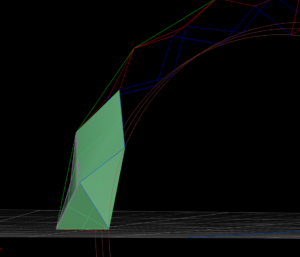 What I did was use the rotation tool on the lines of the ring to create the surfaces. Then I exploded the ring and Duplicated Borders to have curves to work on which I later could make surface from. 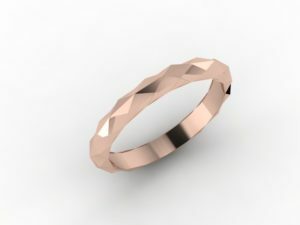 The result one more stunning design from Broadway Markets one and only jeweller William Cheshire.